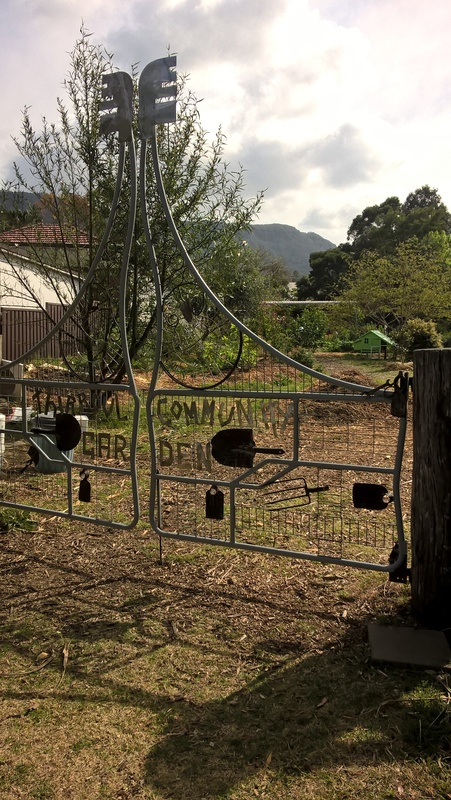 To become involved in the Thirroul Community Garden just come along to gardening sessions (tuesday afternoons and sunday mornings). You will need to become a financial member after 3 sessions, which enables you to keep up with all that is going on and provides insurance cover. You may visit the garden up to three times, but if you wish to participate in regular working bees and take part in garden design, planning and maintenance, you must join our group. Come along to any working bee and talk to us about membership. Come down to our Garden and get involved. * We meet every Sunday 9.30am , and Tuesday afternoon (time varies) at our Garden ‘High St Reserve’ on the cnr of Lawrence Hargrave Dr and High St in Thirroul. * A Garden Representative will be there to meet new and current members wanting to work together for a few hours. * There is often a schedule of jobs each Tuesday and Sunday, so please be ready to receive instruction from a Garden Representative. 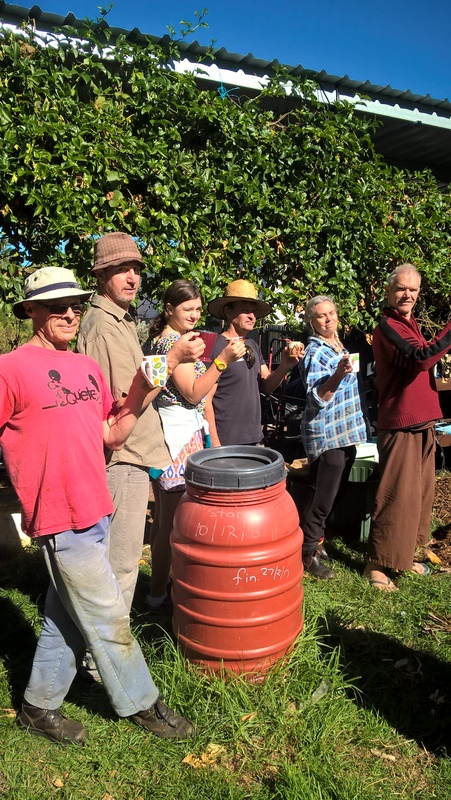 The Thirroul Garden is a shared plot design, so we work together, and share the harvested produce. 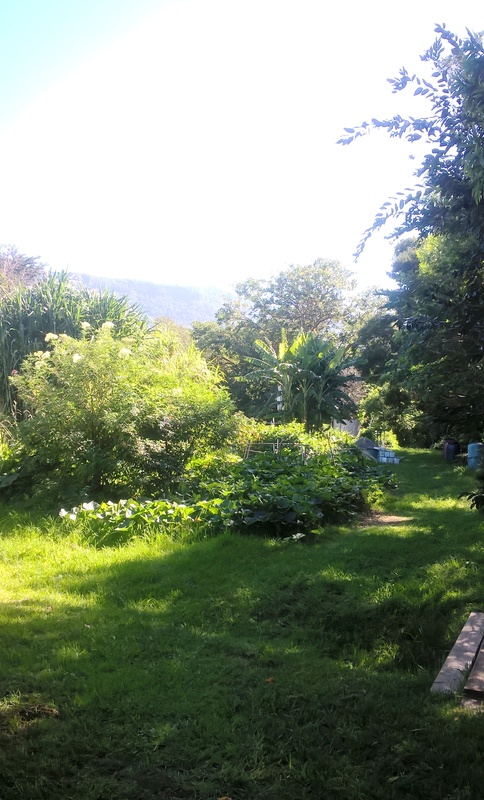 * We require all visitors and members to ‘sign in’ when working at the Thirroul Garden. * Please wear appropriate covered foot wear, boots or joggers – NO sandals or thongs. * Fill out our membership form available from the garden, or here TCG Membership Application 2018, and have a garden representative (member) sign. 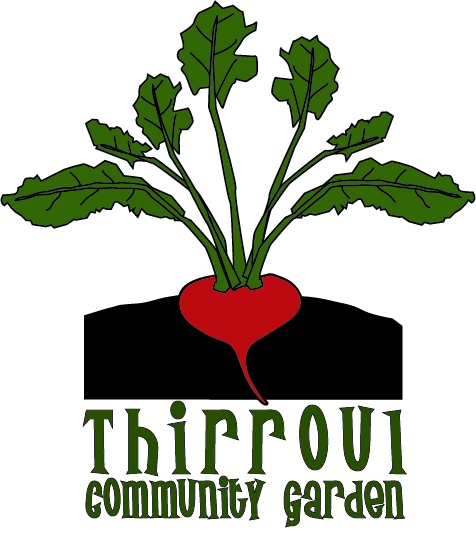 Form can be handed to membership co-ordinator (Sharon Claydon) or emailed to us at thirroulgardeners@gmail.com. Hi there how does the garden work – if one contributes with a fee and with gardening (which I love) are entitled to use the produce of the garden? Is it shared? Or do we keep what we plant? we grew and roasted our own coffee!